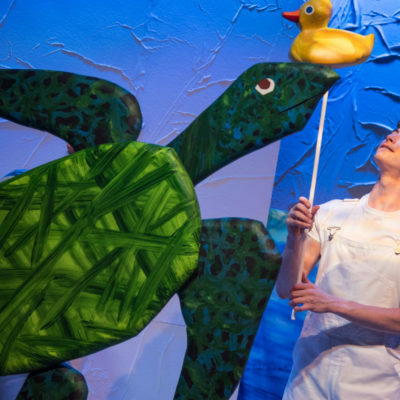 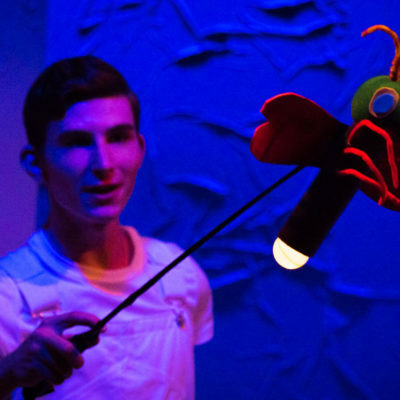 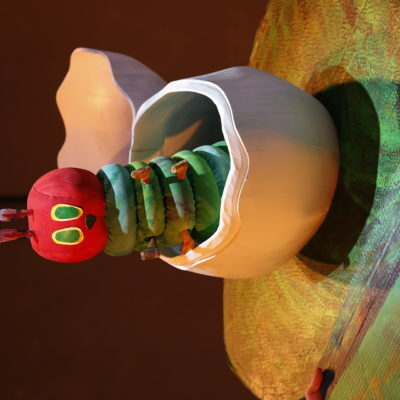 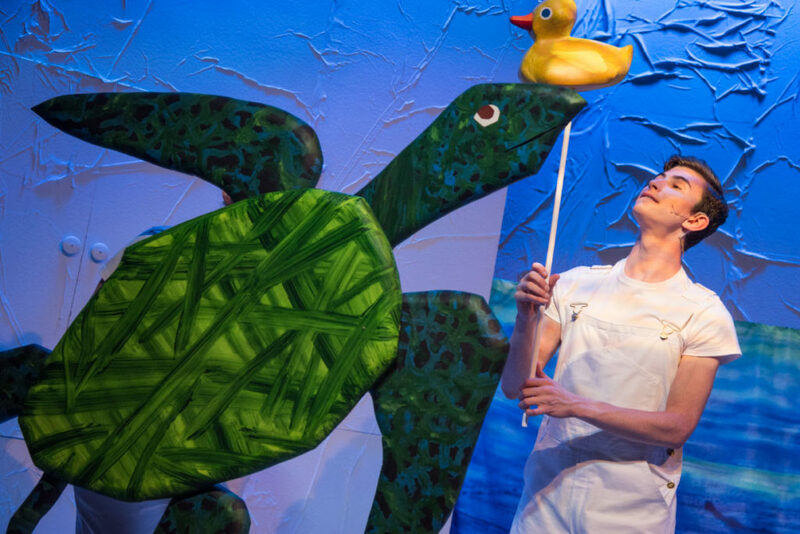 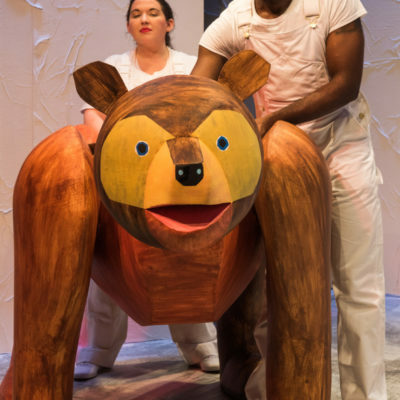 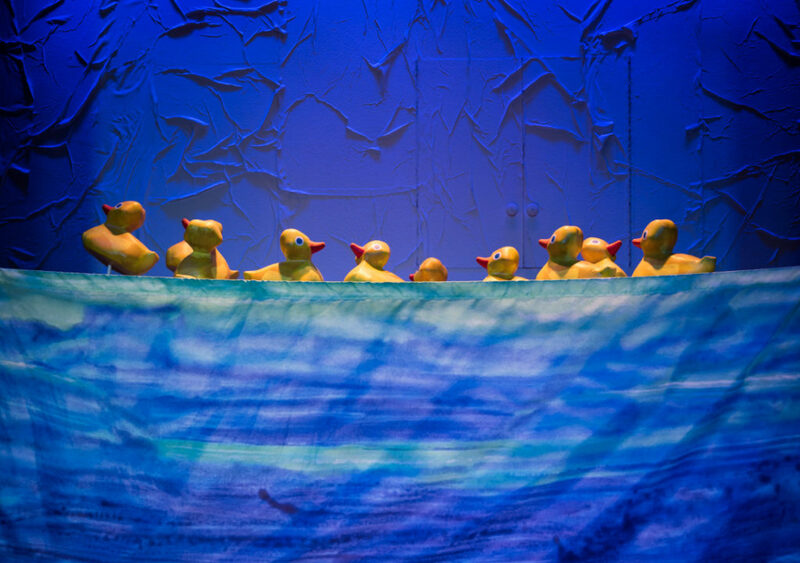 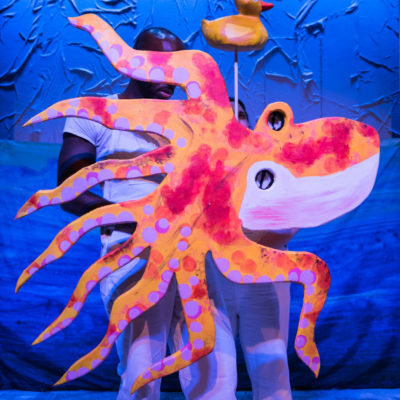 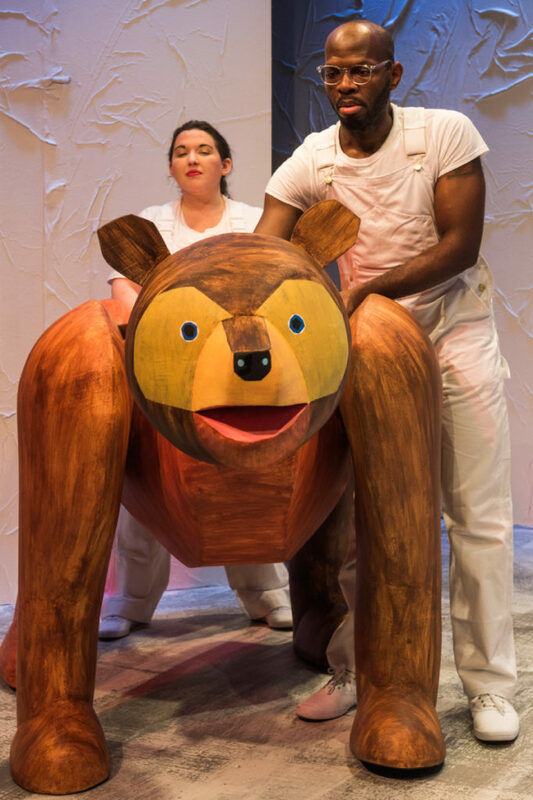 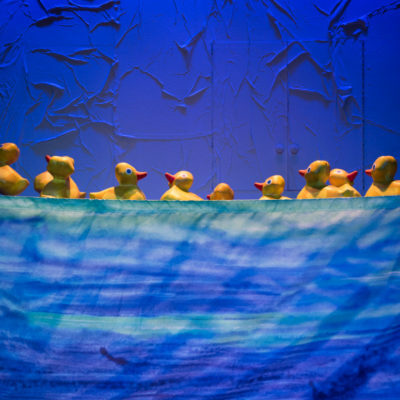 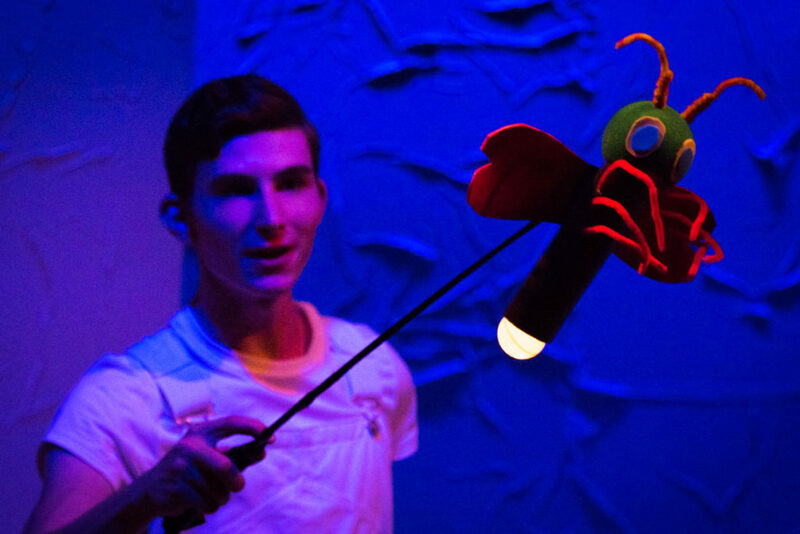 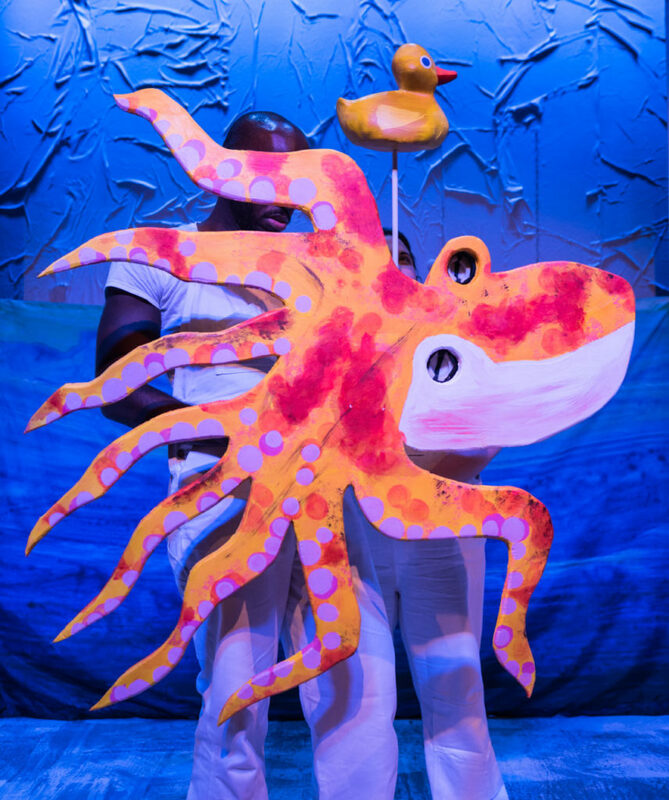 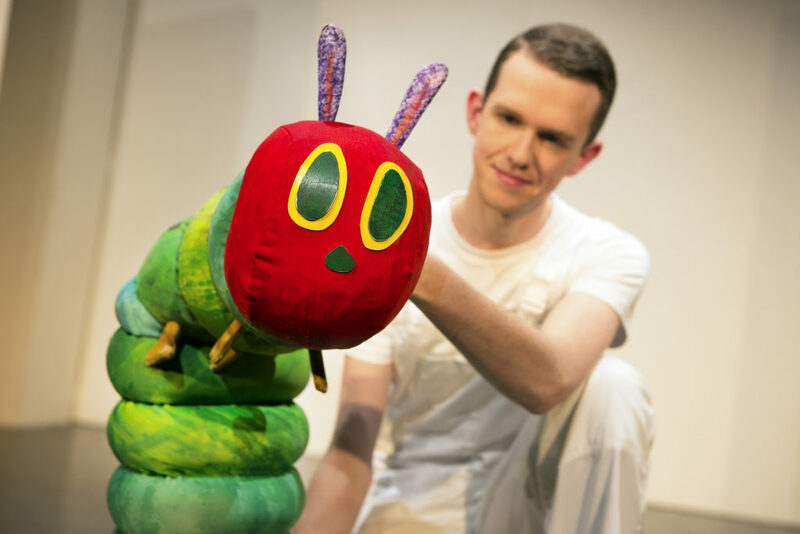 Created by Jonathan Rockefeller, the critically acclaimed production of The Very Hungry Caterpillar features a menagerie of 75 lovable puppets, faithfully adapting four of Eric Carle’s stories, Brown Bear, Brown Bear, 10 Little Rubber Ducks, The Very Lonely Firefly and of course, the star of the show celebrating its 50th Birthday in 2019 The Very Hungry Caterpillar. 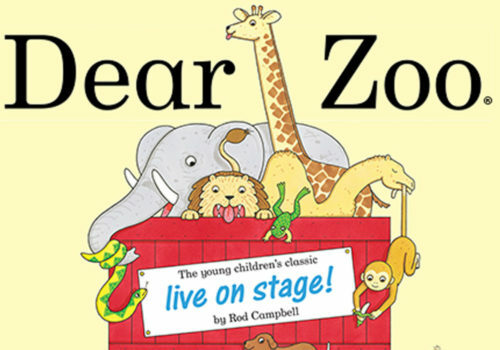 Beautiful, rhythmic, and faithful to the author's works. 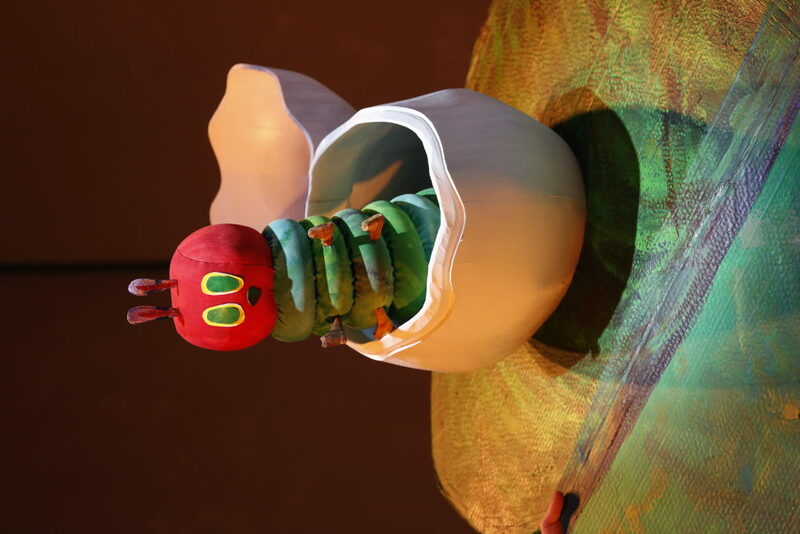 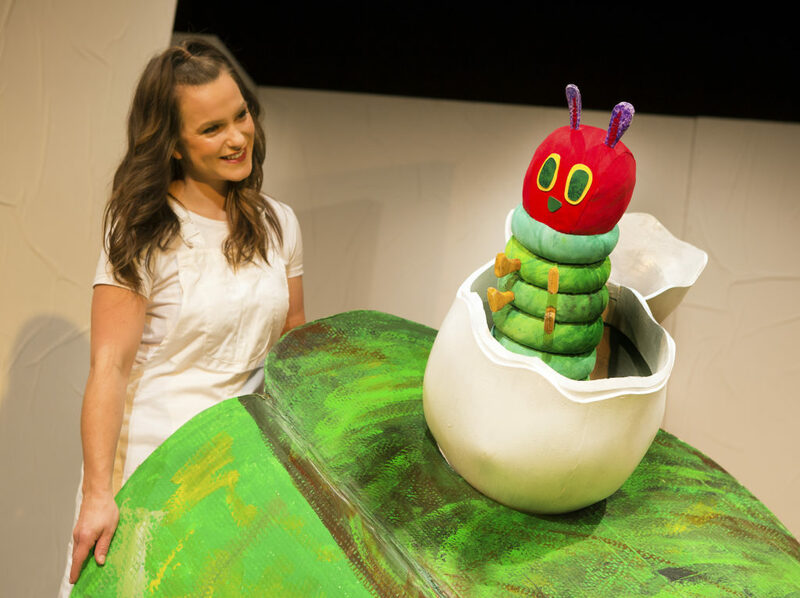 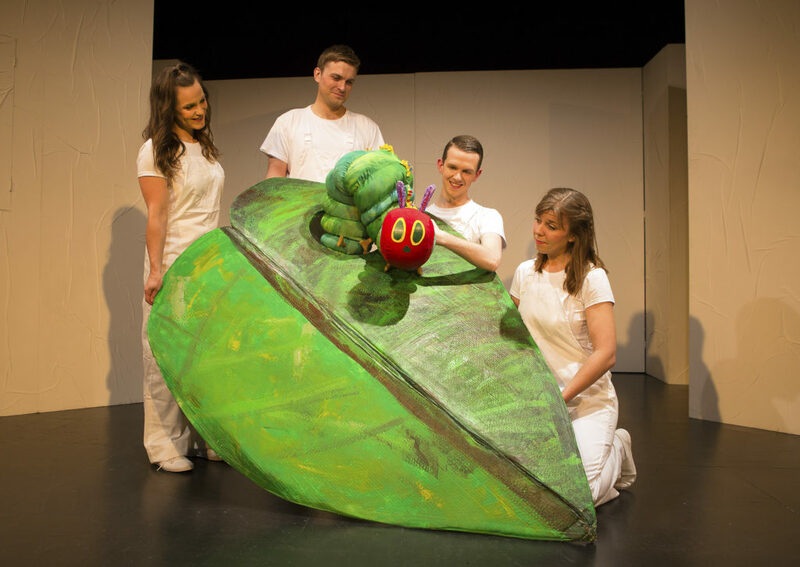 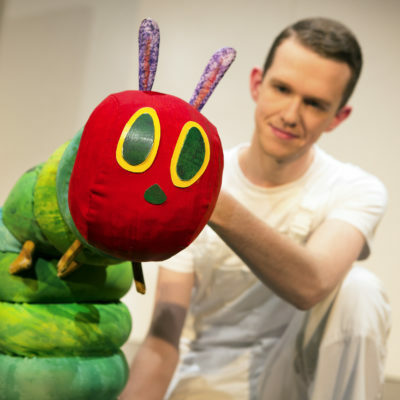 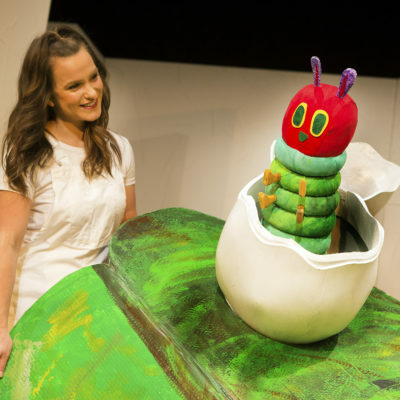 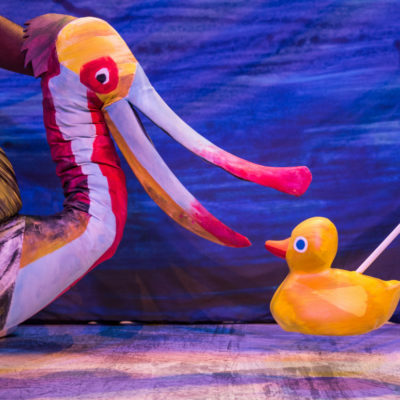 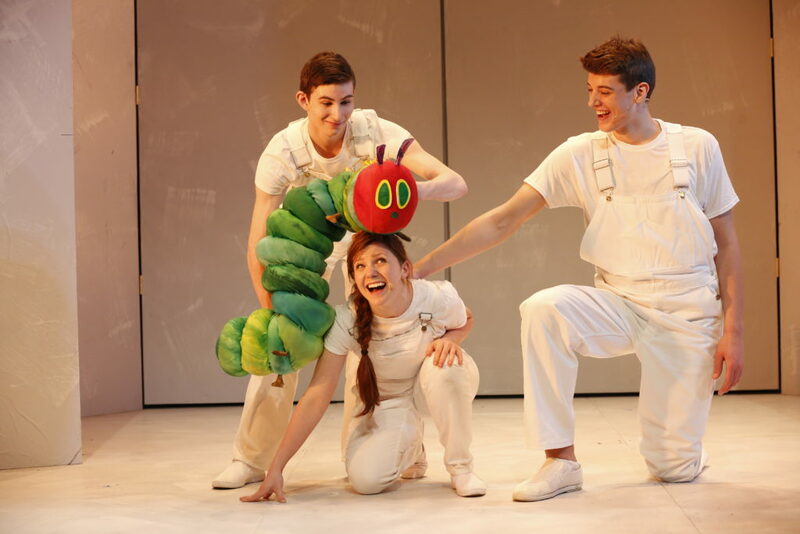 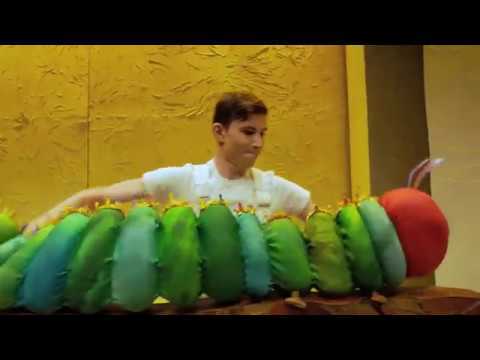 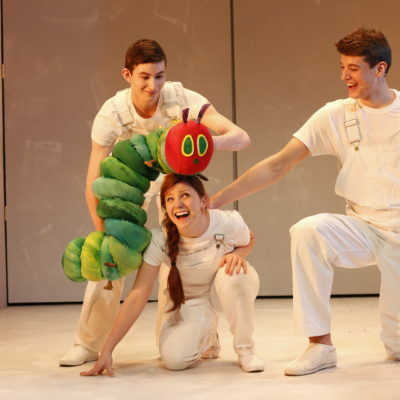 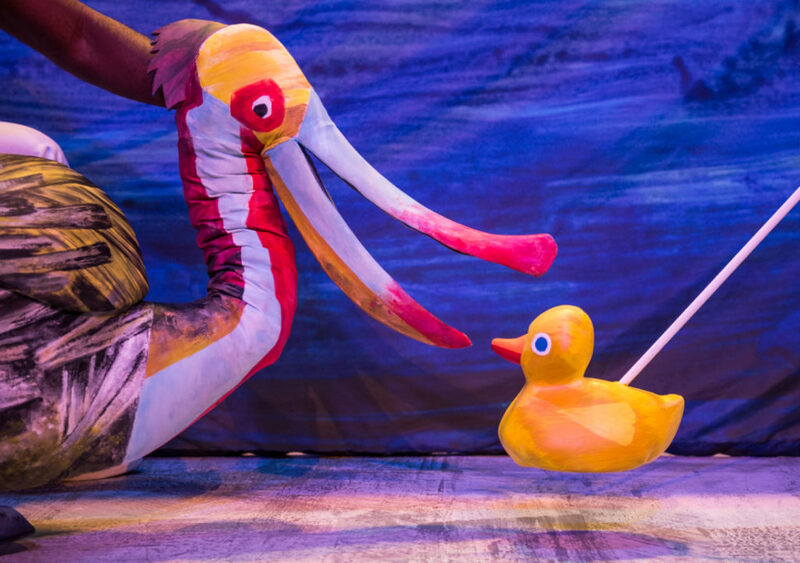 Do yourself a favour: if The Very Hungry Caterpillar show is playing near you, see it. 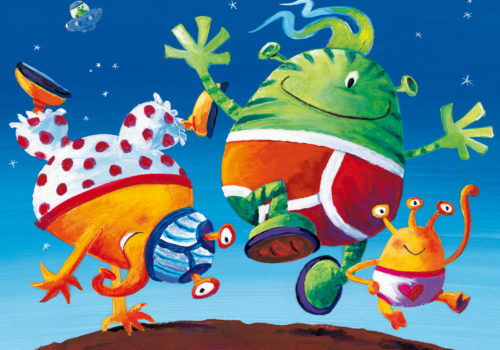 And take your favourite small person. 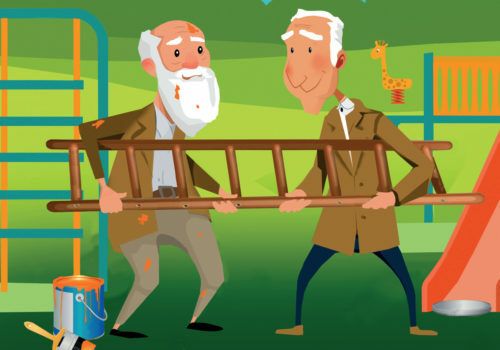 They will be changed for the better. 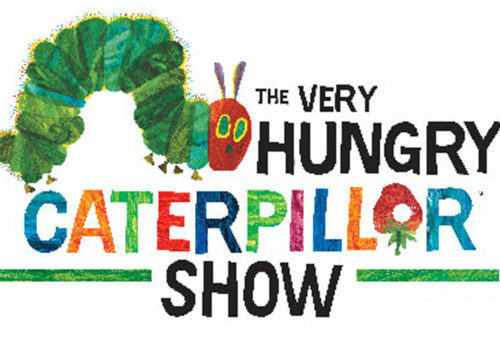 Mon 17 Jun at 4:30pm 4:30pm Book Now! 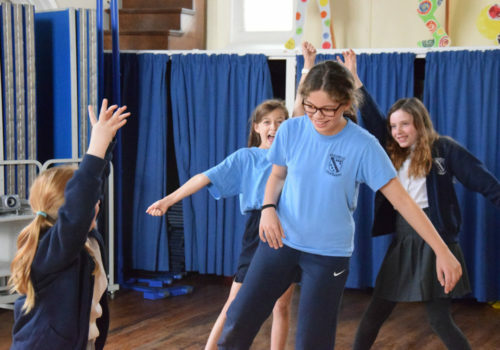 Tue 18 Jun at 10:30am 10:30am Book Now! 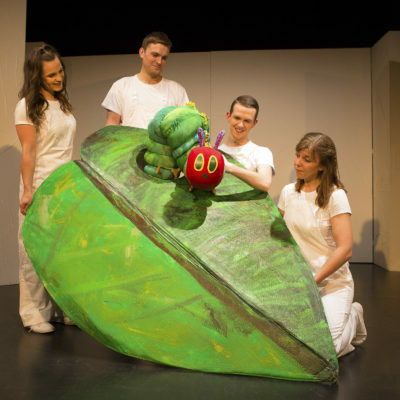 Tue 18 Jun at 1:30pm 1:30pm Book Now!